Posted in Continuing Education and Awareness, Thoughtful Thursdays, Training. Need some continuing education in 2018? Check out this symposium! Posted in Continuing Education and Awareness. 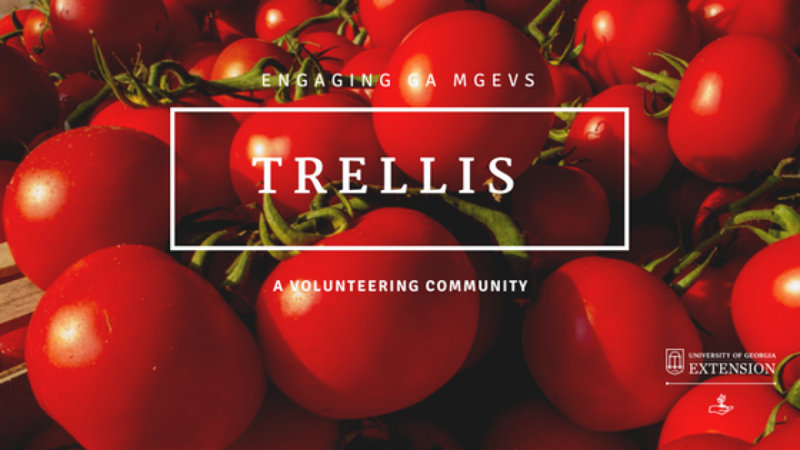 Join me in welcoming new trainees to the Georgia MGEV Program!